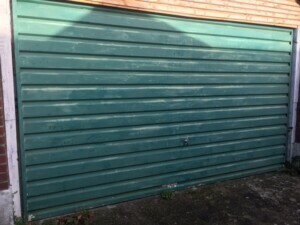 We’ve installed a double sized roller door to this customer’s garage. 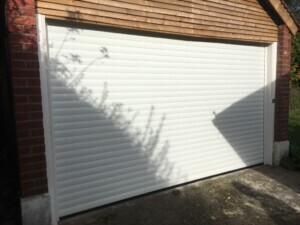 Manufactured by Novoferm this Novoroll 77 is an ideal solution for people who want to gain extra space in their garage. It’s insulated with aluminium profiles providing a thermal and acoustic barrier – ideal for those garage drummers!